We implement big ideas that have global reach. Our technology-driven products improve both civilian and government entities while giving back through creative philanthropic initiatives. Monster Creative LLC is a research and development investment company with a focus on advanced technologies and countermeasure contingencies. Monster Creative LLC is actively engaged in solving transformative problems for Government and Enterprise clientele by working on a wide range of topics including but not limited to advanced technologies for national and civilian security, and humane philanthropy. Omaha Media Group LLC is an award winning search engine optimization (SEO), search engine marketing (SEM) and web creative management company that designs and develops intuitive web, mobile and SEO friendly website applications. We help companies take advantage of the power in search, social, business collaboration, cloud computing, mobile applications, and next-generation tools for the enterprise businesses. 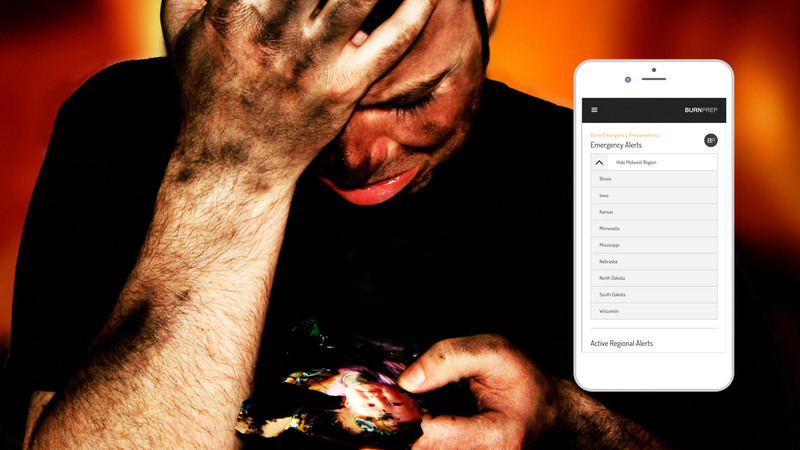 Civil Dispatch is an award winning emergency dispatch communication system allowing anyone to quickly, easily send and instantaneously track emergency E-Mail and SMS alert notifications. 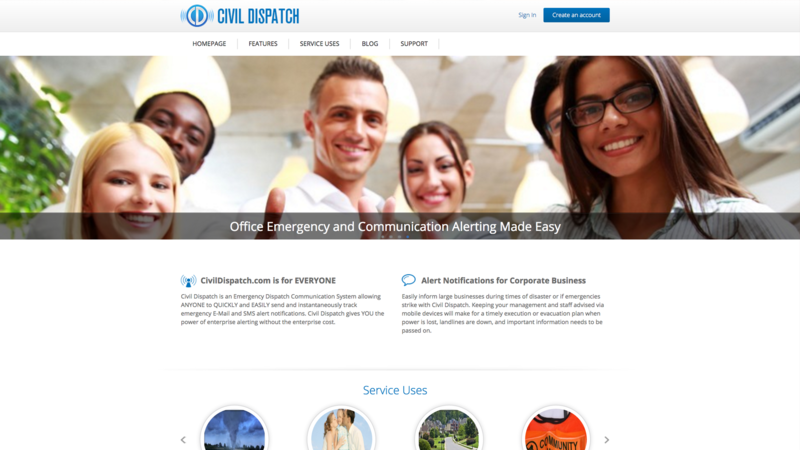 CivilDispatch.com allows anyone to easily inform individuals during times of disaster or if emergencies strike. A large scale burn disaster can overwhelm a burn center with little or no warning. BurnPrep® is a burn Preparedness application to coexist with and to address emergency mitigation for the Presidential Policy Directive 8: National Preparedness (PPD-8), described as the Nation’s approach to preparing for the threats and hazards that pose the greatest risk to the security of the United States. 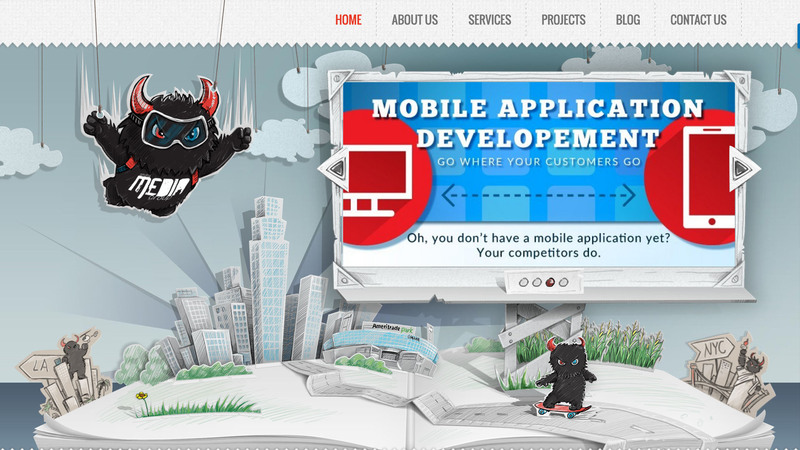 Formerly emailContactor.com, Monster Text. Email & CRM Management Unmatched Pricing! The Marketing Service That Allows You To Easily Track Contacts, Deals, Sends, Opens, Automation, Clicks, and More! 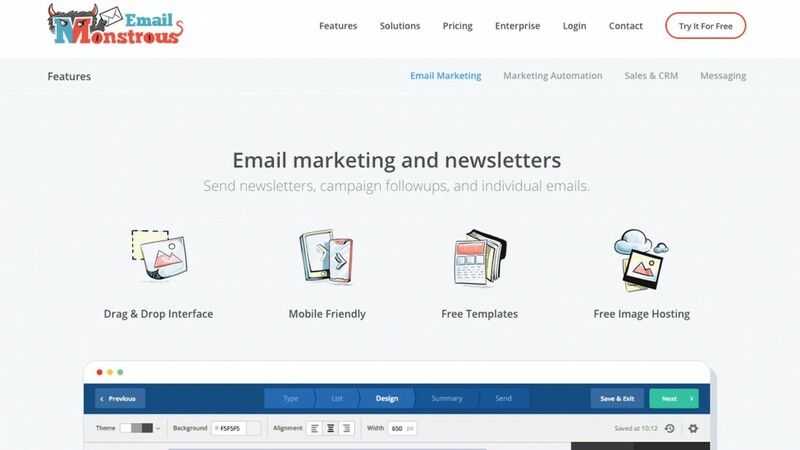 CRM, Deals, Text and Email campaigns for all of your marketing needs. Trusted by Small Businesses, Organizations, Social Clubs, Families, Large Corporations and more than 100,000+ Subscribers!! 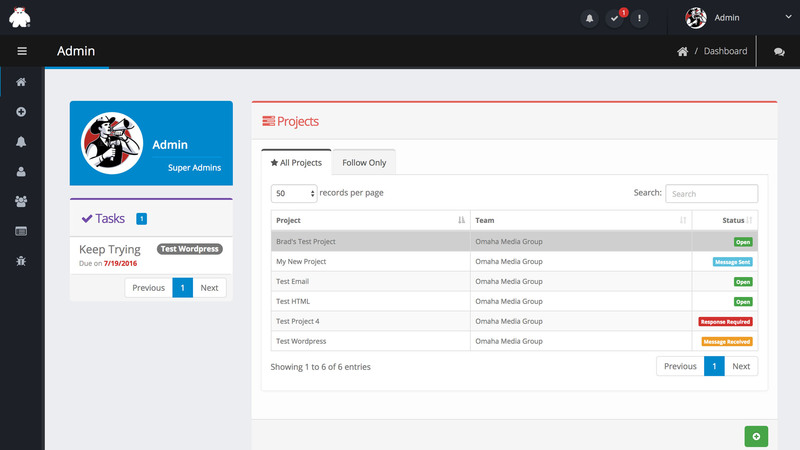 The complete enterprise social media management platform. 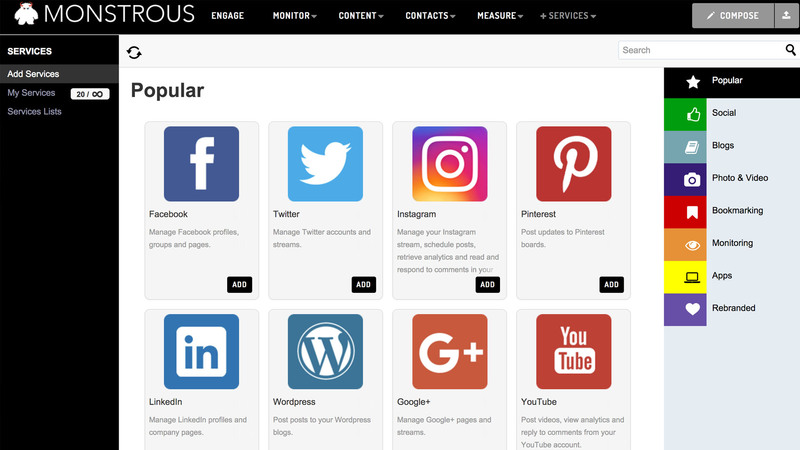 Manage social networks, schedule messages, publish content, engage with your audience and measure ROI from our all-in-one dashboard. Simplified social media management. Auction360 is an enterprise web development and digital marketing software service offering fully managed digital marketing and web development services. Cross bidding platform compatible and fully integrated with Wavebid API, I3 suite and Proxibid Powered By Solution. 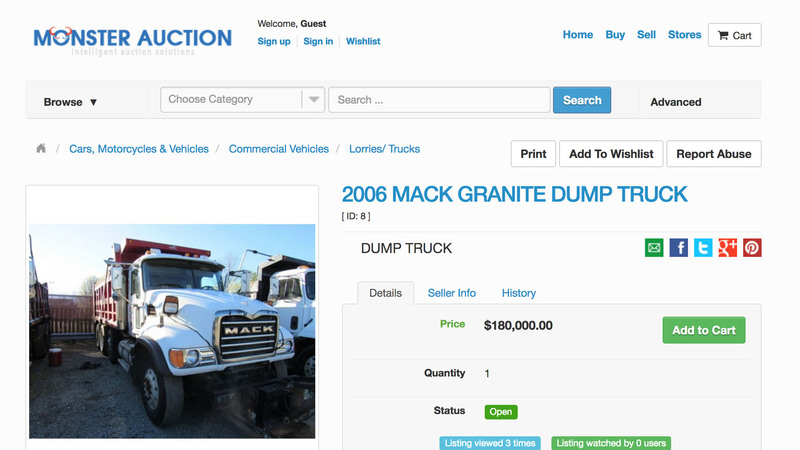 Auction360 is for serious auction companies who want serious results. Available in private BETA by invitation only. Monstrous.Auction is the newest enterprise auction product on the market to include comprehensive support for both online auctions and E-Commerce. Whether you require a solution for online auctions a-la eBay or general E-Commerce Monstrous.Auction is the all-in-one solution for you. Monstrous® Brand is the result of an extremely creative individual's non-stop entrepreneurialism and a simple desire to want to share a positive vibe with the rest of the world. Monstrous Gear helps to influence positivity, goodness, greatness, and unity around the world through its branded products and then donates most of its proceeds to charities.